Michelman’s DigiPrime 1600 is an innovative new HP Indigo ElectroInk receptive primer formulated for use by paper mills. 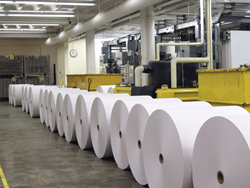 When added to size press treatments at the mill, it acts as a primer, optimizing the paper for use on HP Indigo presses. DigiPrime 1600 produces improved HP Indigo ElectroInk adhesion, superior press blanket compatibility, and increased uptime. Michelman’s DigiPrime 1600 is an innovative new HP Indigo ElectroInk receptive primer formulated for use by paper mills. 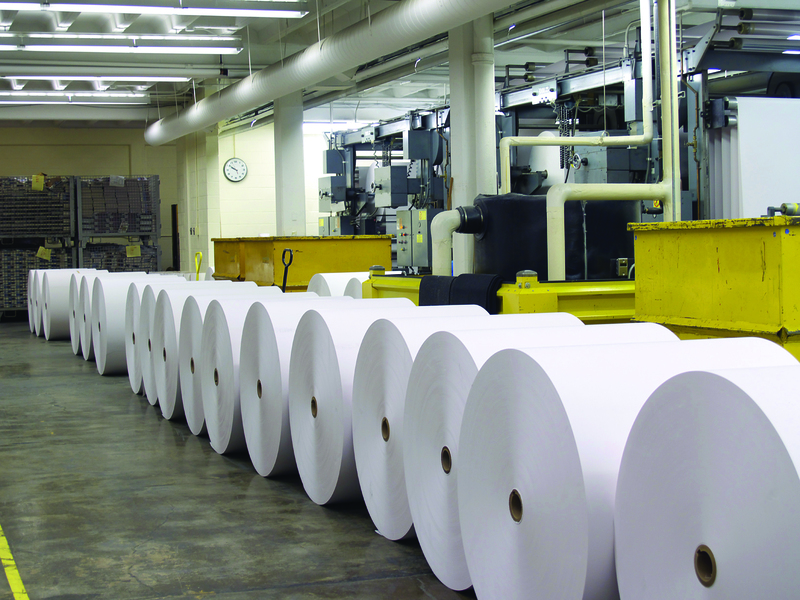 When added to size press treatments at the mill, it acts as a primer, optimizing the paper for use on HP Indigo presses. DigiPrime 1600 produces improved HP Indigo ElectroInk adhesion, superior press blanket compatibility, and increased uptime. Paper mills using new DigiPrime 1600 have attained 3-Star ratings in the certification process for printing with HP Indigo ElectroInk print technology. Printers who purchase paper already treated with DigiPrime 1600 eliminate the need to further prime the paper prior to printing on an HP Indigo press. DigiPrime is a line of HP-recommended primers, developed and manufactured by Michelman, that improve ink receptivity and durability on a wide variety of paper and synthetic substrates printed on digital presses. With its flagship DigiPrime brand, Michelman has become the leading supplier of digital printing primer technologies used around the world by paper mills, as well as by commercial, and label and packaging press owners. Michelman is a global developer and manufacturer of environmentally friendly advanced materials for industry, offering solutions for the coatings, printing & packaging and industrial manufacturing markets. The company’s surface modifiers, additives and polymers are used by leading manufacturers around the world to enhance performance attributes and add value in applications including wood and floor care products, metal and industrial coatings, paints, varnishes, inks, fibers and composites. Michelman is also well-known as an innovator in the development of barrier and functional coatings, as well as digital printing press primers that are used in the production of consumer and industrial packaging and paper products, labels, and commercially printed materials. Michelman serves its customers with production facilities in North America, Europe and Asia, product development and technical service centers in several major global markets, and a worldwide team of highly trained business development personnel.